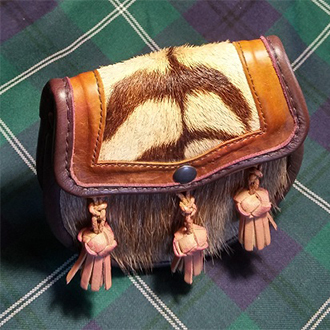 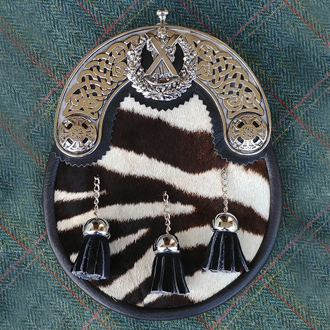 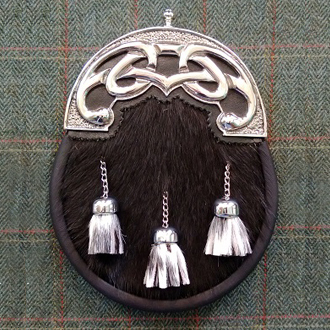 Staghorn offers an interesting and quite distinctive range of accessories for your kilt outfit, from top to toe. 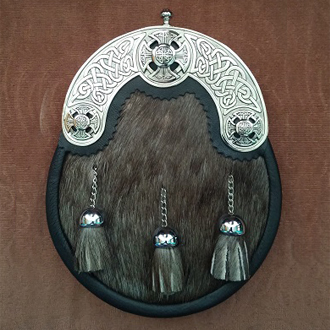 These make tremendous gifts, and some of our unique Afro-Celtic sporrans are surely collector’s items. 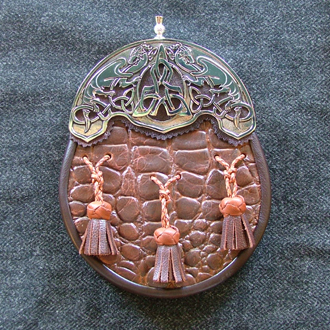 top quality Afro-Celtic sporrans for kilt wearers and collectors around the world. 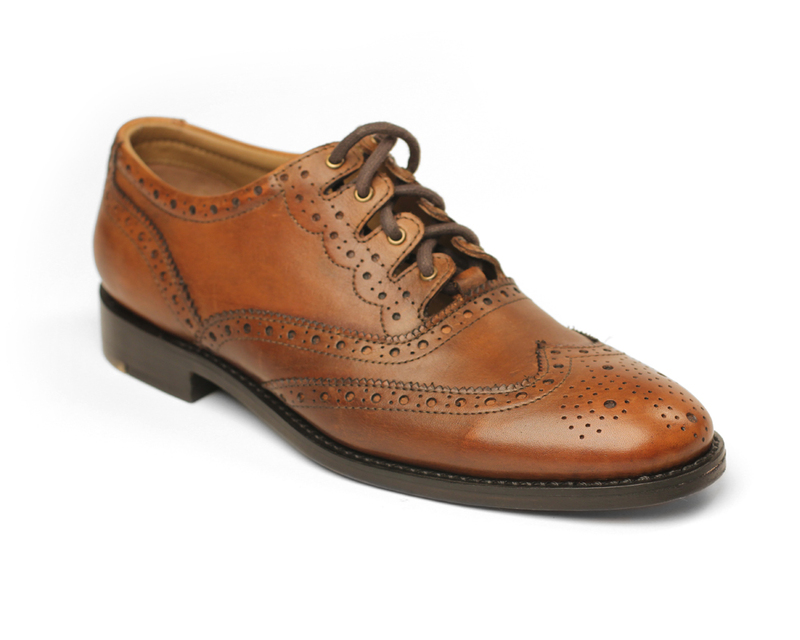 To view a greater part of this range, CLICK HERE. 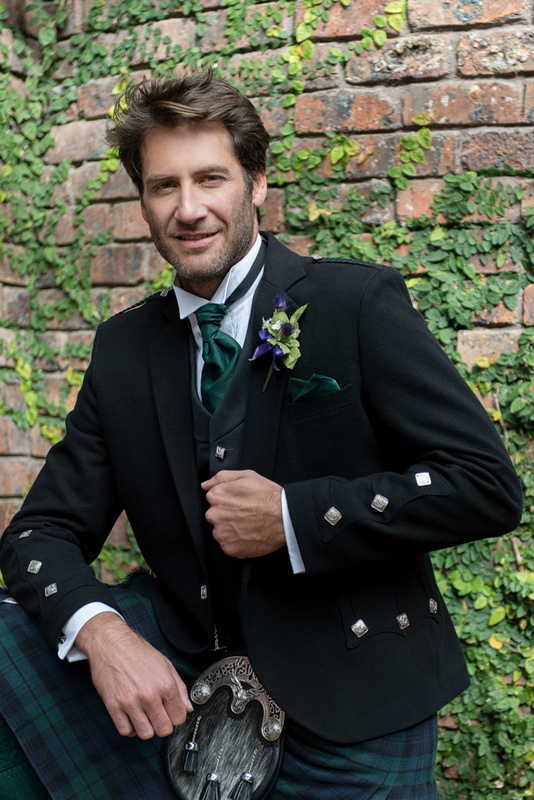 Although black is now most popular for formal wear, there’s a wide variety of colours available to complement the colours of your kilt. 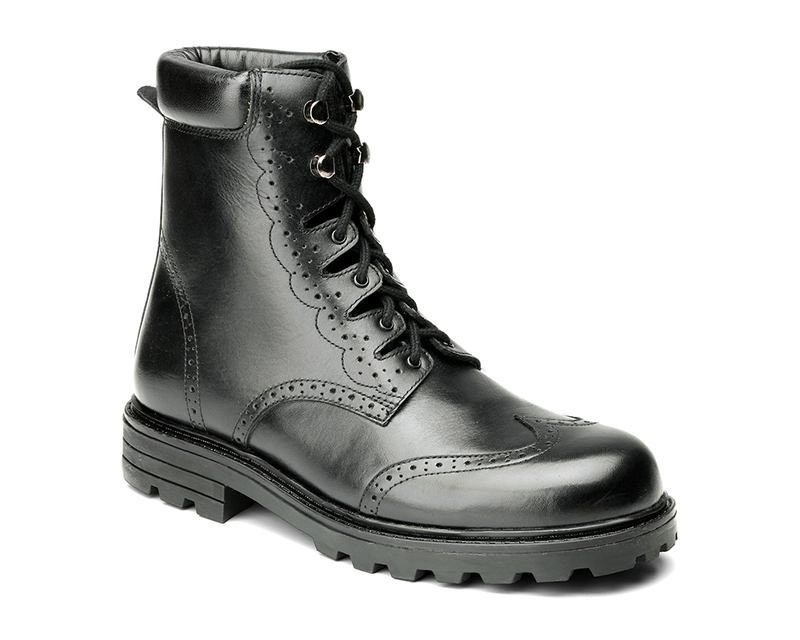 White and cream hose too, if you really want that now slightly old fashioned look. 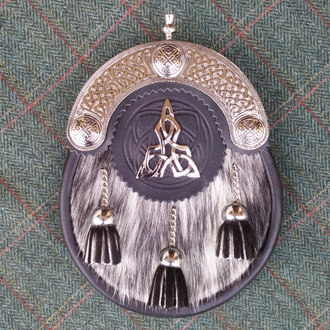 Just part of the many traditional pattern and Celtic motif sghian dubhs we have on offer. 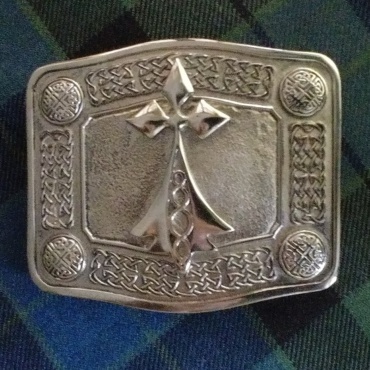 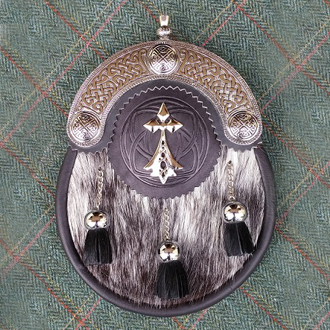 Traditionally passed down from father to son, a sghian dubh is an obligatory accessory for men in kilts. 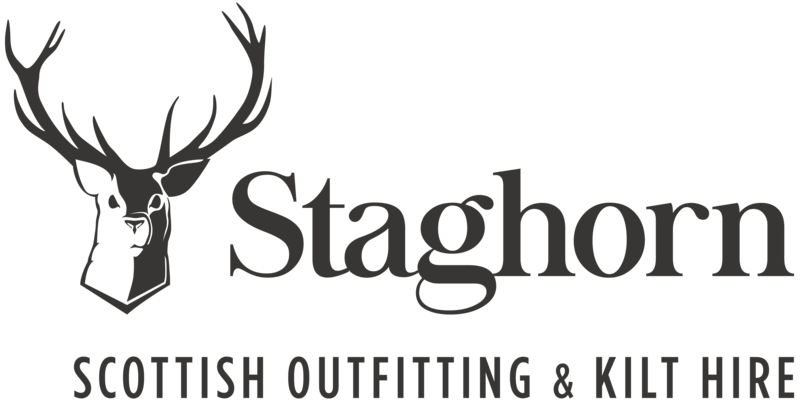 For gentlemen with a larger budget, we’ll happily introduce you to an artisan team who’ll craft something personalised and very special. 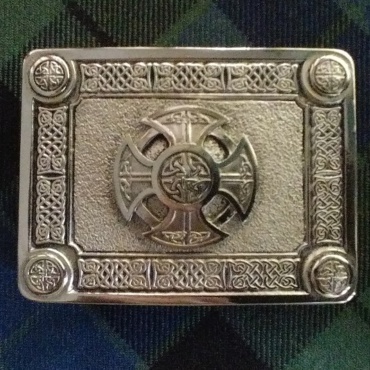 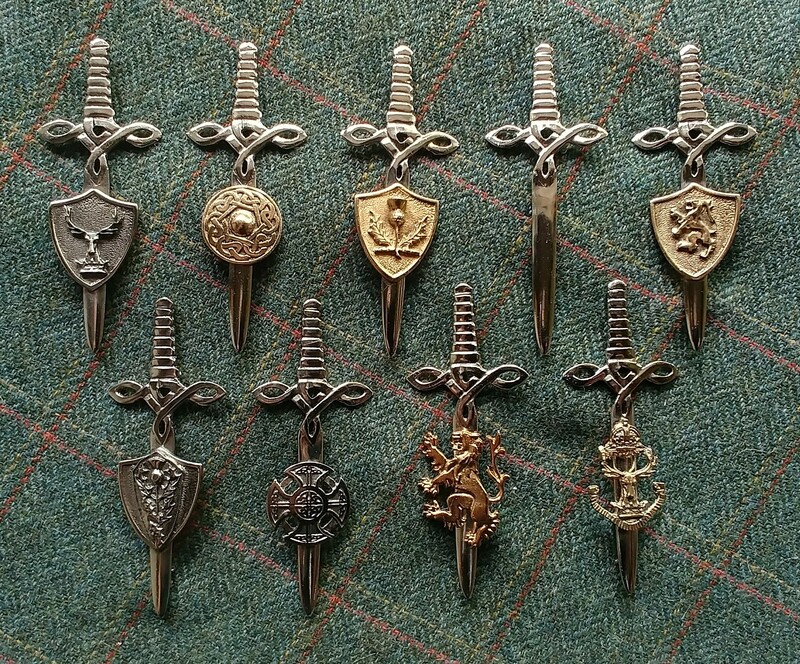 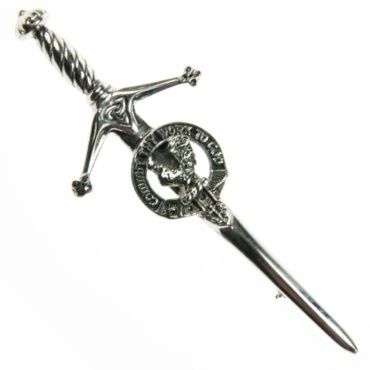 Staghorn offers our own-crafted range of nickel silver and gold plated kilt pins in a traditional theme. 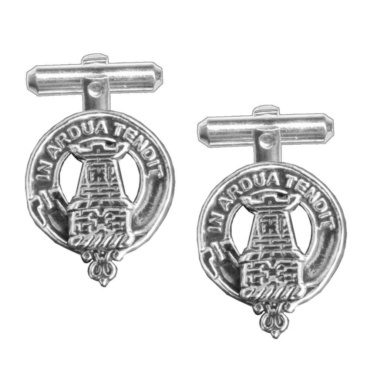 Watch this space as we grow the range. 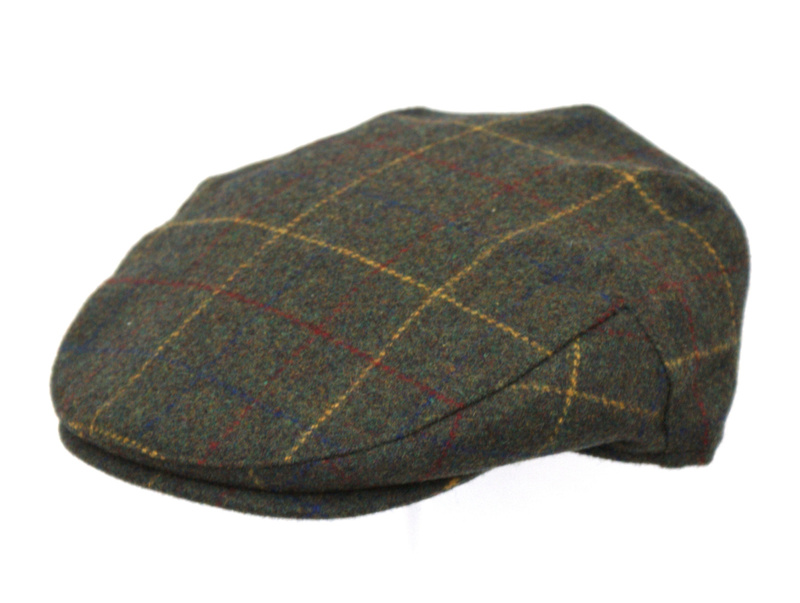 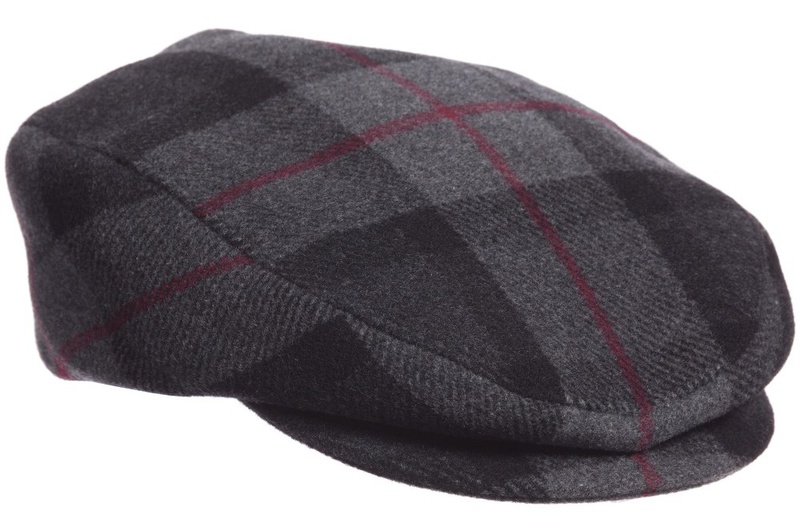 Hand-crafted by our seamstress in a variety of authentic, 100% pure new wool tartans. 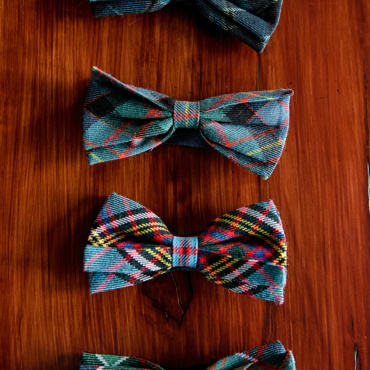 Perfect for groomsmen for a ‘touch of tartan’ at the wedding. 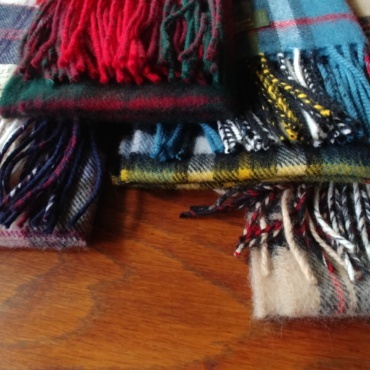 Although men don’t seem to wear ties much anymore, Staghorn has access to hundreds of clan and generic tartan ties and scarves in pure new wool. 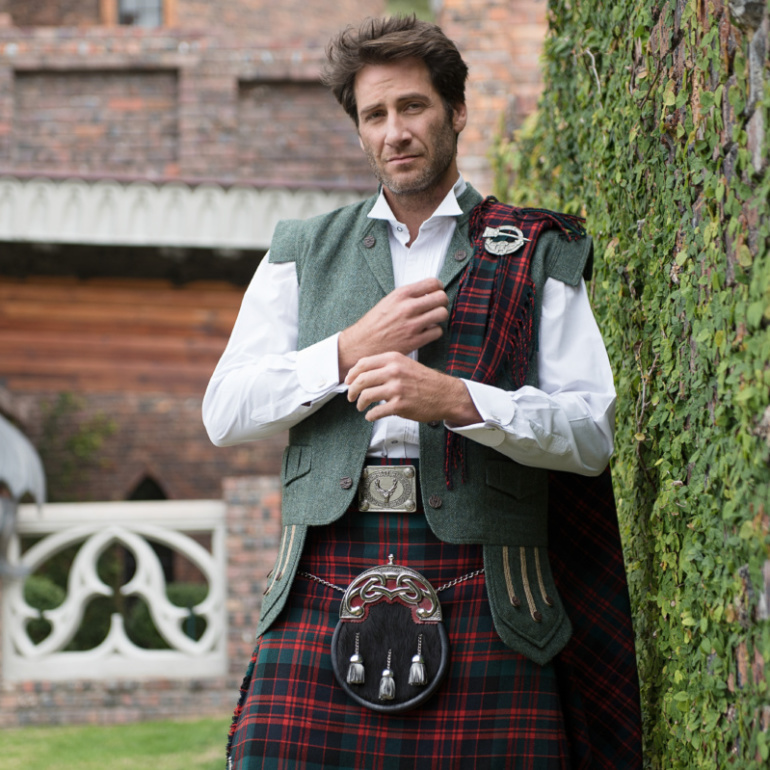 Keeping to tradition, we prefer the high collar wing tip style and offer formal shirts – imported from Italy – in pure spun cotton and at a very reasonable price, as a service to customers. 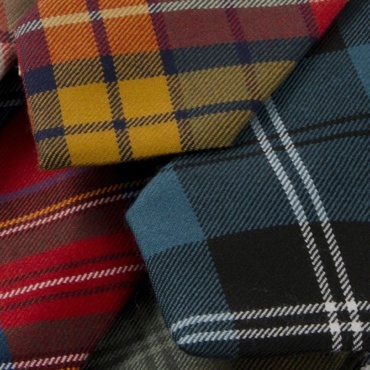 Whether added to a formal jacket or used as a flamboyant accent to casual attire, we cut and fringe these to match the kilt, from a vast array of 100% pure new wool tartans imported from Scotland. 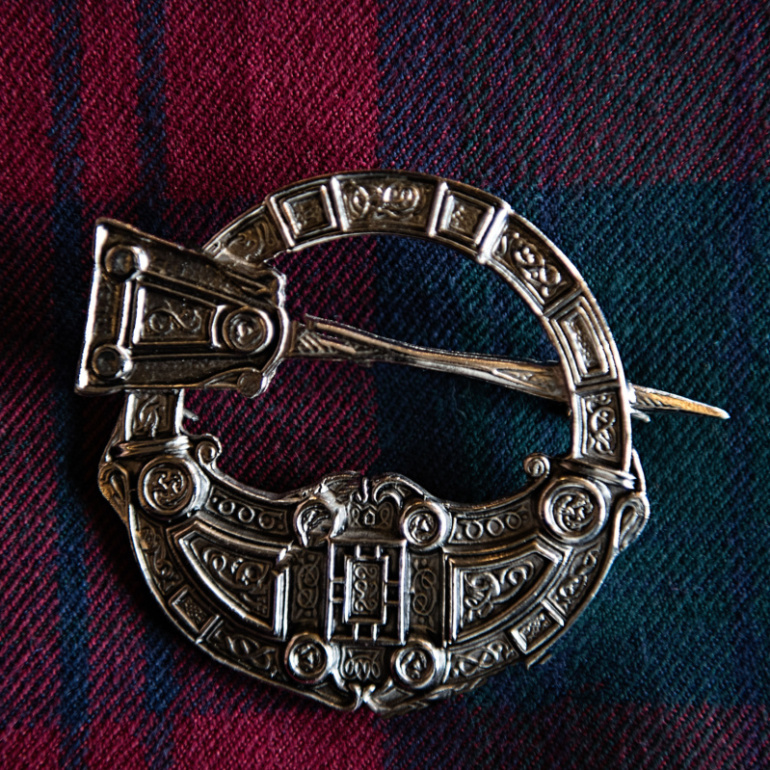 A masculine nickel silver brooch adds the finishing touch. 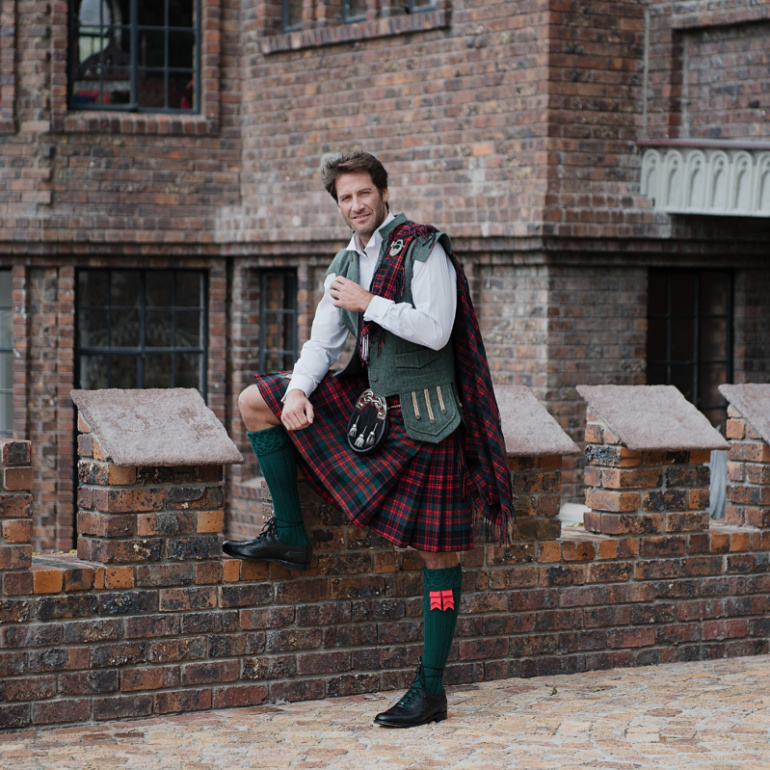 With your fine new bespoke kilt, you’ll receive a complimentary set of matching tartan garter flashes for your hose. 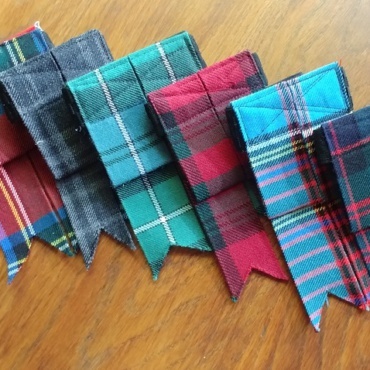 We also make up a range of plain colour garter flashes to order. No kilted outfit is quite complete without a pair or top quality ghillie brogues, imported from one of Scotland’s finest hand-crafted footwear companies. 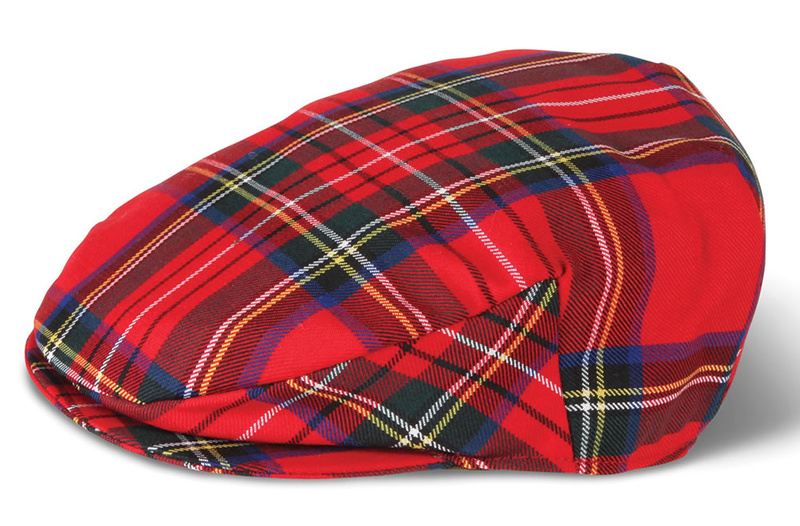 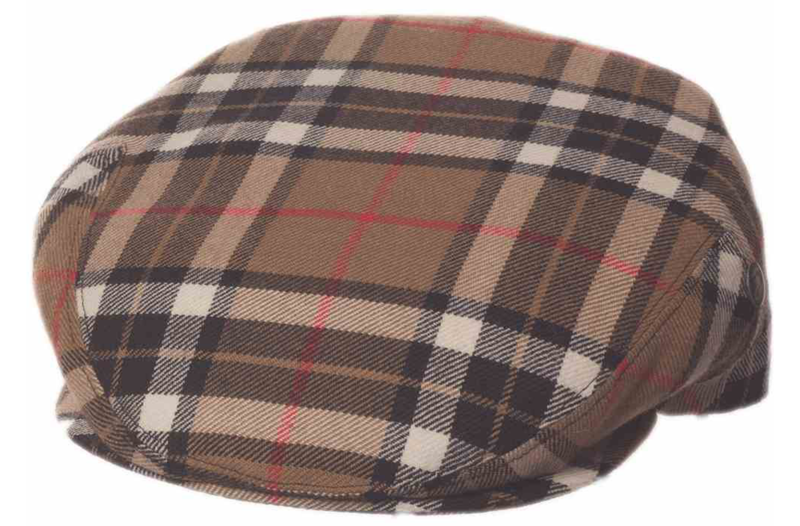 Ever popular with golfers and guys who want a little tartan or tweed style to go with a winter tartan scarf. 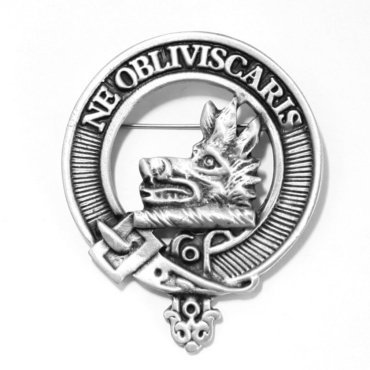 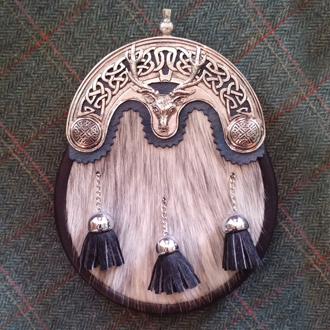 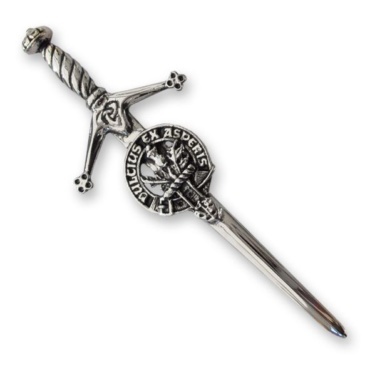 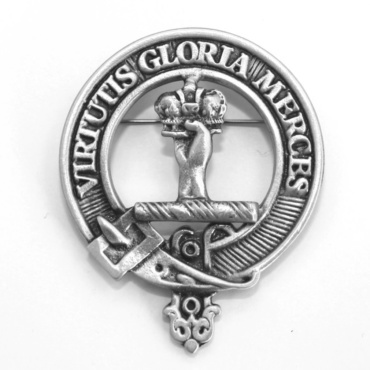 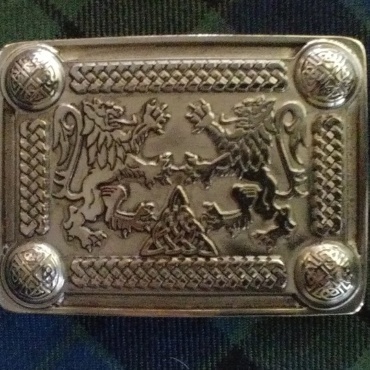 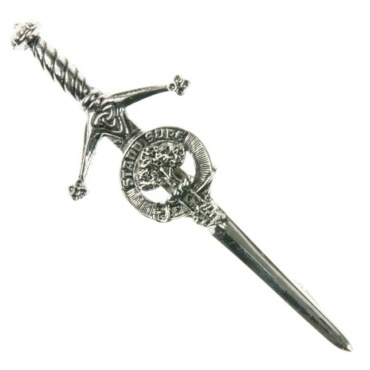 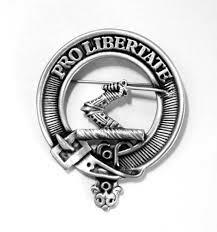 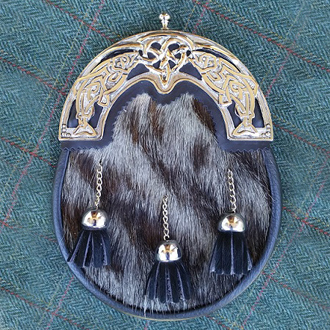 As the array of different clan-specific crest-mounted items is so wide, Staghorn will happily import any specific clan badges, pendants, kilt pins and the like, that we don’t happen to have in stock. 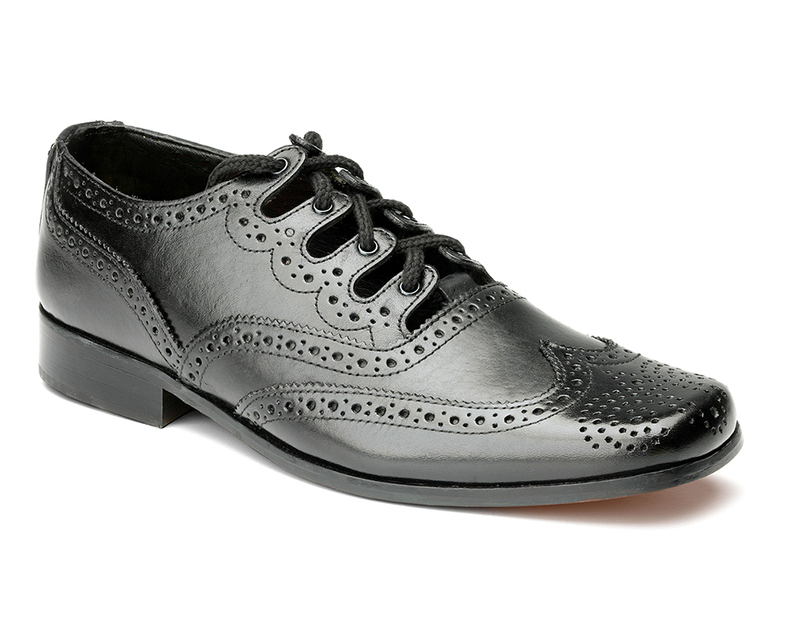 We use only the finest textured leather, melded and stitched together for absolute durability and comfort. 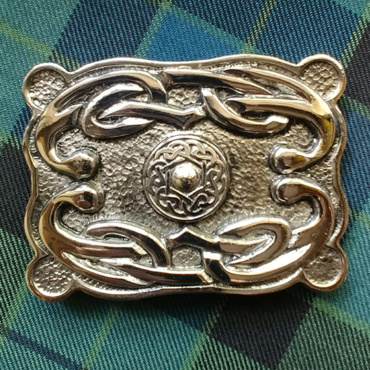 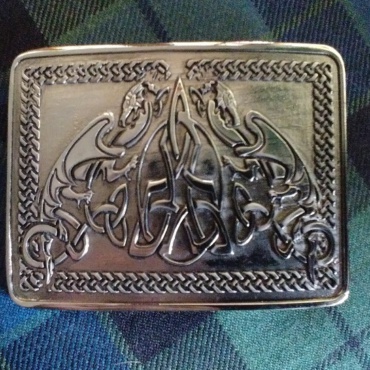 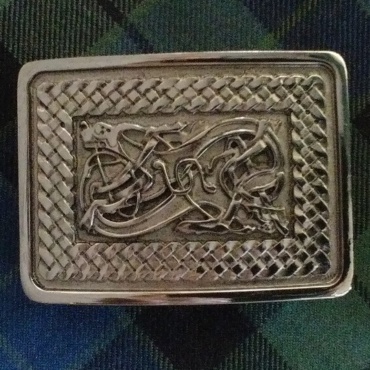 Each belt is adjustable and we have our own design Celtic-style nickel silver buckles to complement the silverware on our unique Afro-Celtic sporran range.